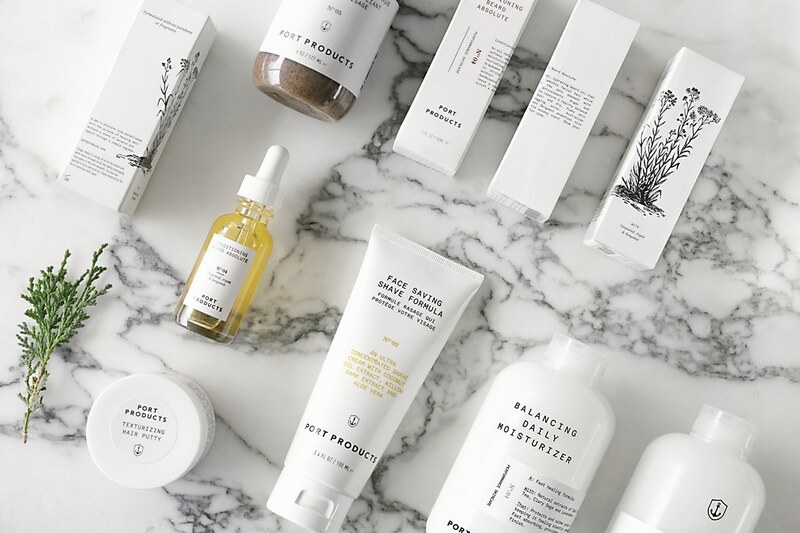 Using a clear information system and a nautical logo, Savvy Studio balances nature and technology in its sleek identity for Port Products. 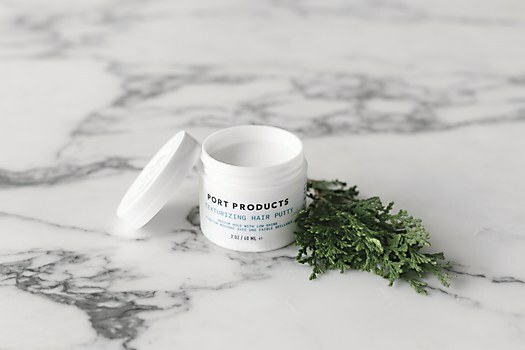 Established in California with the mission of generating balance and wellness in men’s skin, Port Products formulates its professional line of products with careful attention to detail and a special focus on fighting the effects of weather and stress on skin. 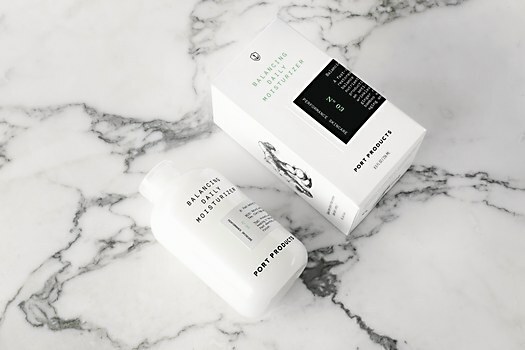 Because Port Products operates with the mindset that life is better when we find balance between nature and technology, New York– and Mexico-based branding, architecture and design firm Savvy Studio created a masculine, sleek identity for Port Products that honors this balance and sparks curiosity, confidence and belonging in the skincare brand’s users. 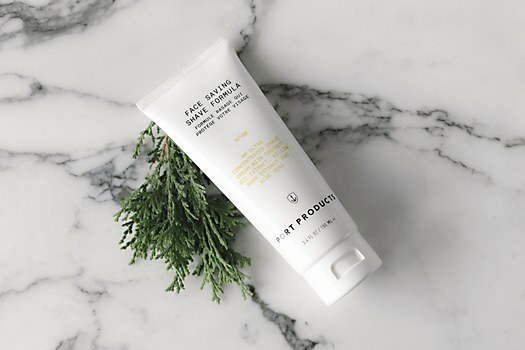 Since one of the biggest concerns about acquiring personal care products is trusting that the product will work for your specific needs, Savvy Studio designed an information system that identifies the nature of the products in three simple steps: key description, composition and benefits. 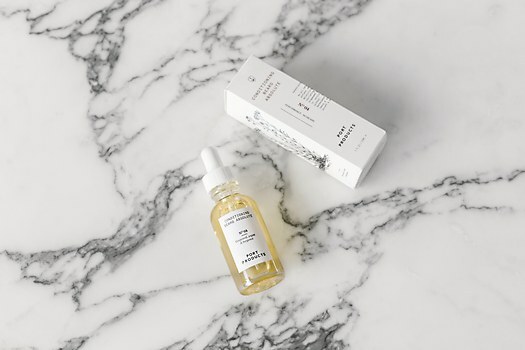 Strategically placed on the upper front of each product, this information system provides exposure and easy recognition on shelves and in store displays. 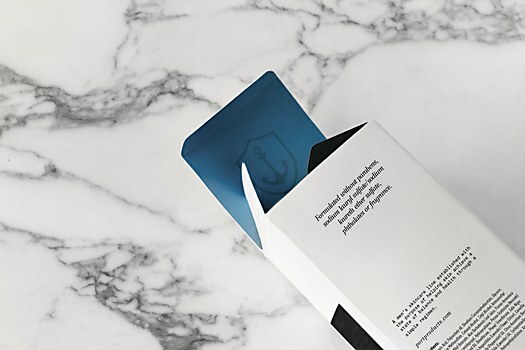 The fonts and numerical identification system used in the identity complement the nautical personality established with Port Products’ name and logotype, while clean layouts reinforce the pure, practical and scientific character that permeates Port Products. 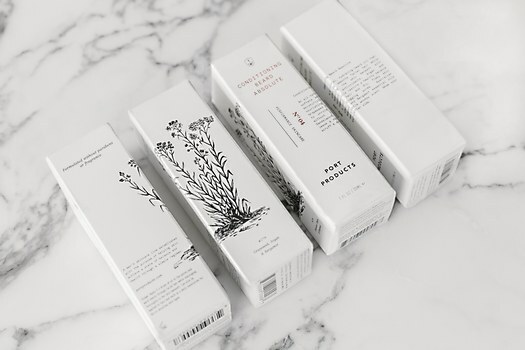 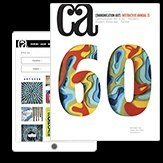 The illustrations, which represent each product’s active substance, further reflect the brand’s philosophy of balance between nature and technology. 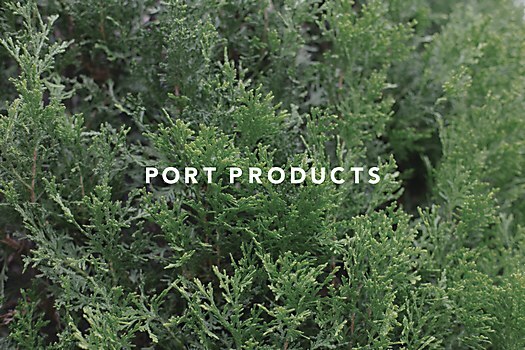 These details, from the illustrations to the fonts, exemplify the five premises that uphold Port Products’ identity system: users, functionality, technology, nature and aesthetic value. 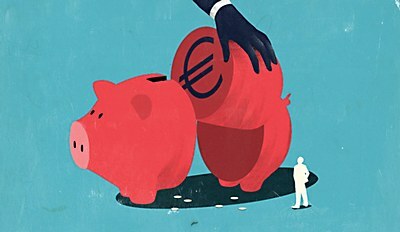 Emmanuel Polanco’s editorial illustrations tackle the topic of French rental investments with color and wit. 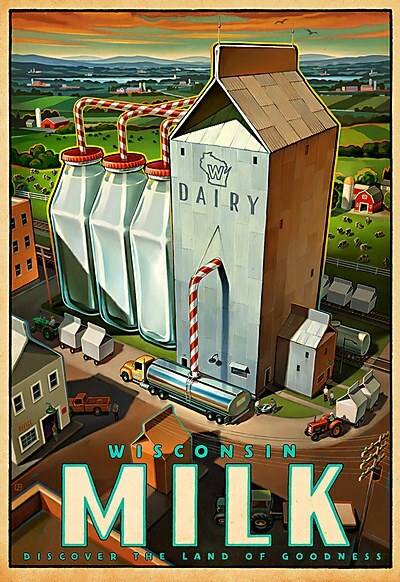 Shine United pays homage to Wisconsin’s strong dairy heritage with a nostalgic series of illustrated posters. 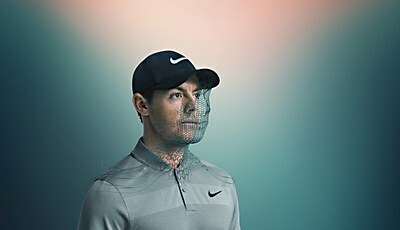 LOGAN’s sleek image campaign highlights the Flyknit Elite shoe’s superior construction.